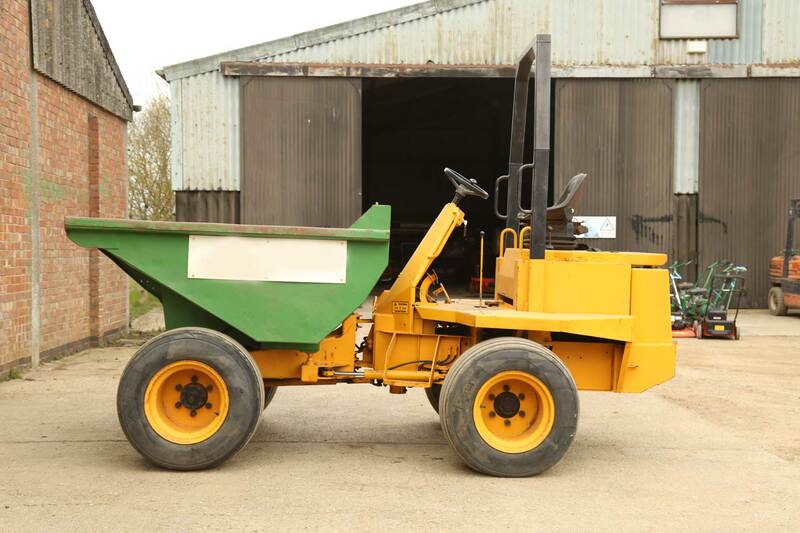 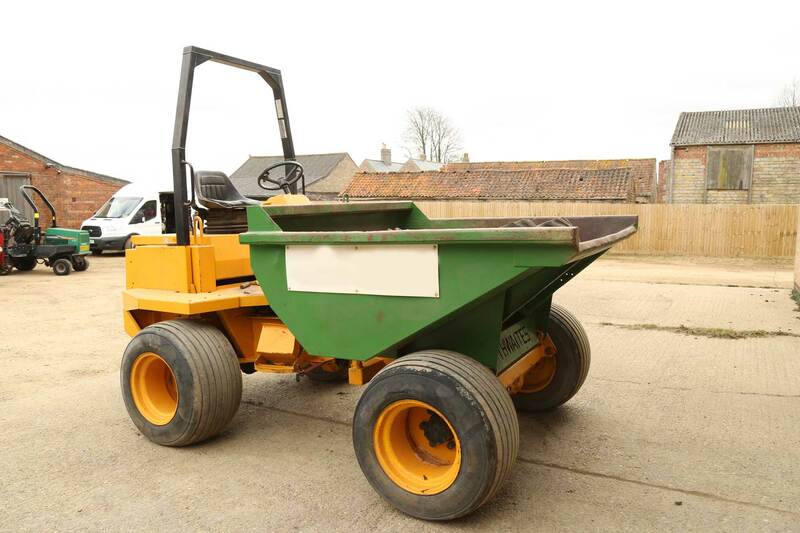 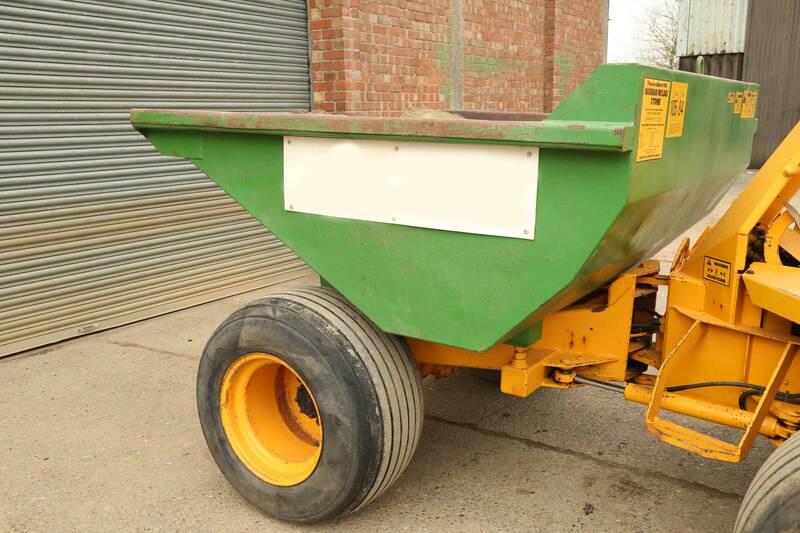 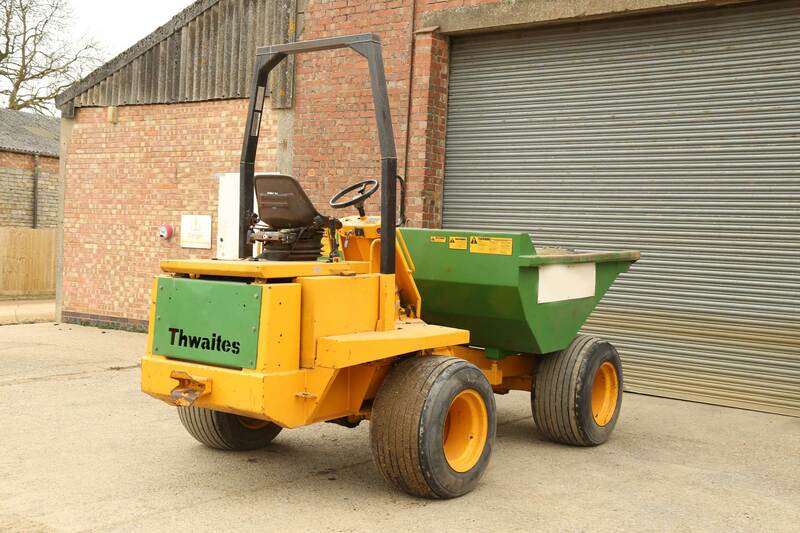 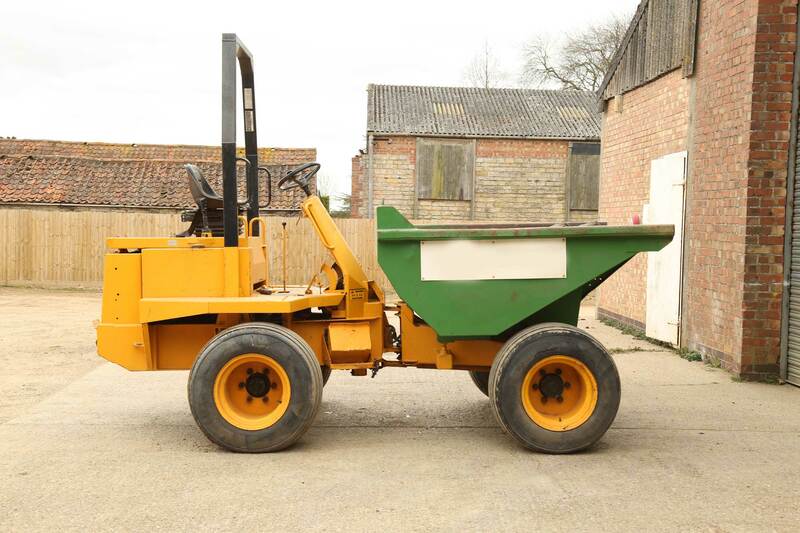 3T wide wheeled dumper for hire. 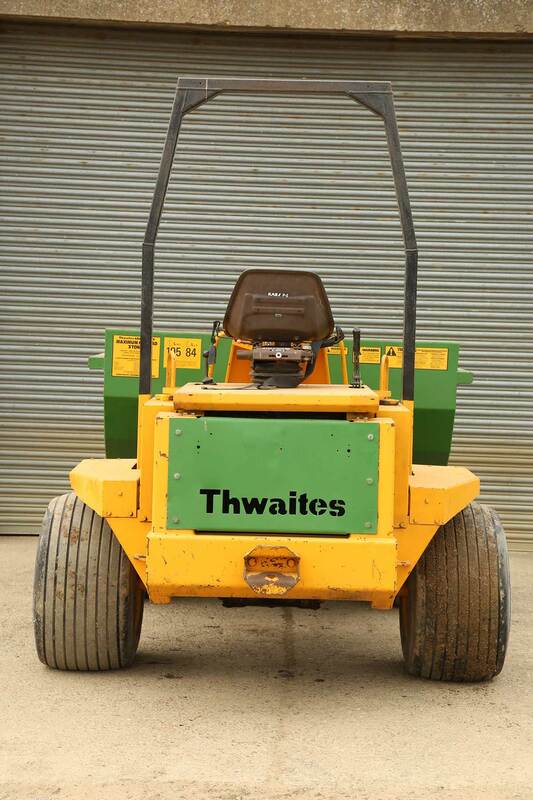 Fitted with low ground pressure tyres there is minimal compaction and disruption to the surface during projects. 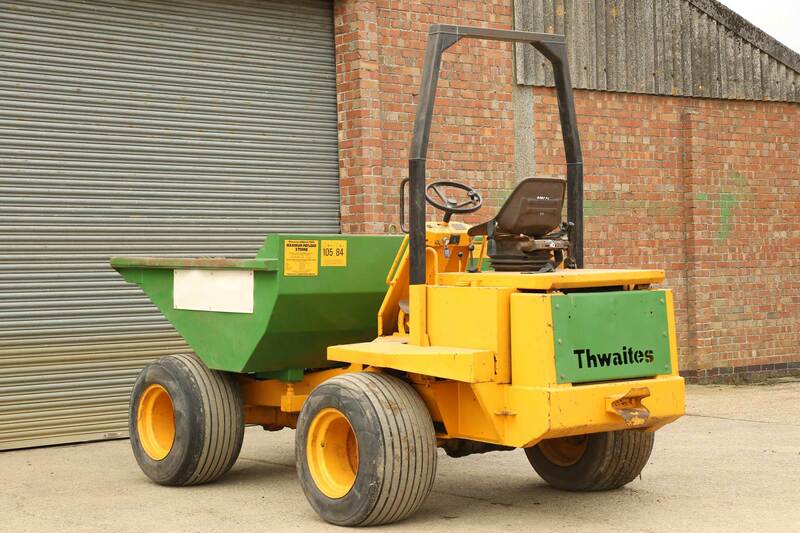 Suitable for sport pitch construction projects.